I would like to inquire about your property Zameen - ID14616750. Please contact me at your earliest convenience. 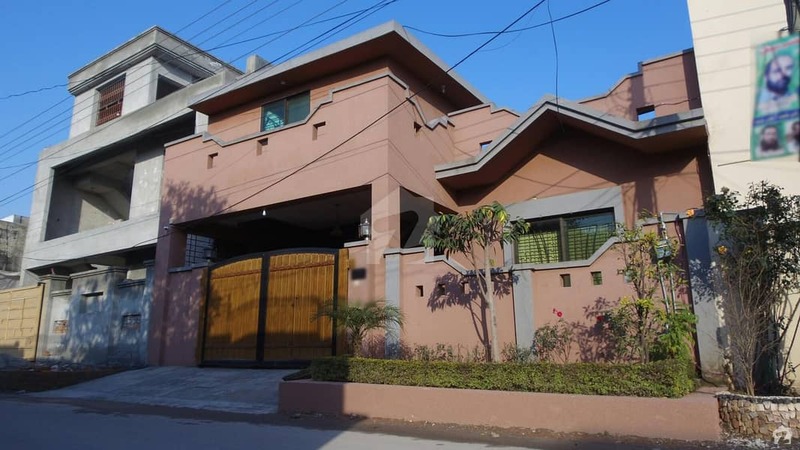 A brilliantly built 10 Marla House is up for sale in Block H, Soan Garden, Islamabad. The House comes with 3 bed. 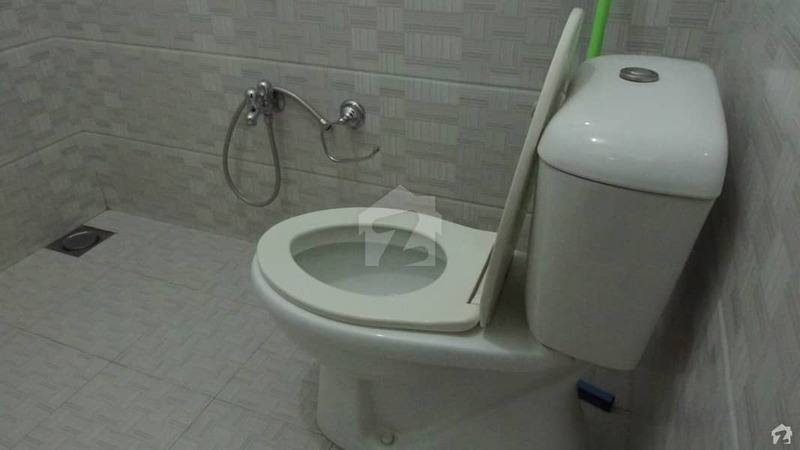 It has been built to offer excellent functionality of the available space, and the demand is also reasonable at Rs 12,000,000. 3 beds with Attach baths. Drawing/Dining, Open kitchen, T. V. Lounge, 2 Cars Parking Space, Imported fittings and Solid wood work. 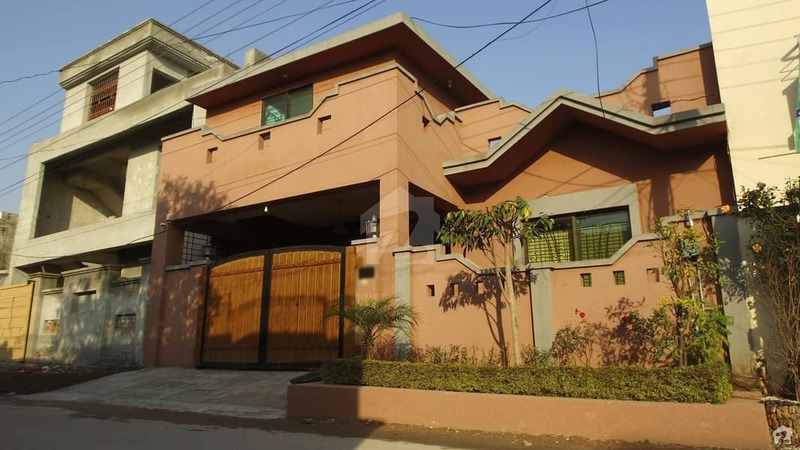 Prime location near to commercial, school, hospital and park. The House can be viewed upon request.